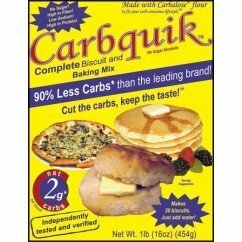 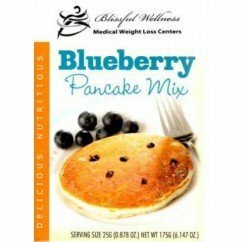 The only thing better than blueberry pancakes, is low carb blueberry pancakes! 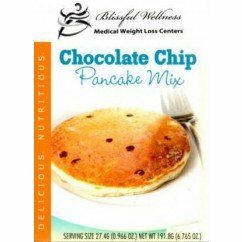 You won’t believe how delicious this mix is–quick, easy, and perfect for anyone on a low carb diet. 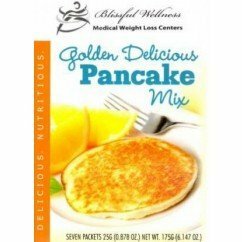 Try topping it off with one of our zero sugar pancake syrups.